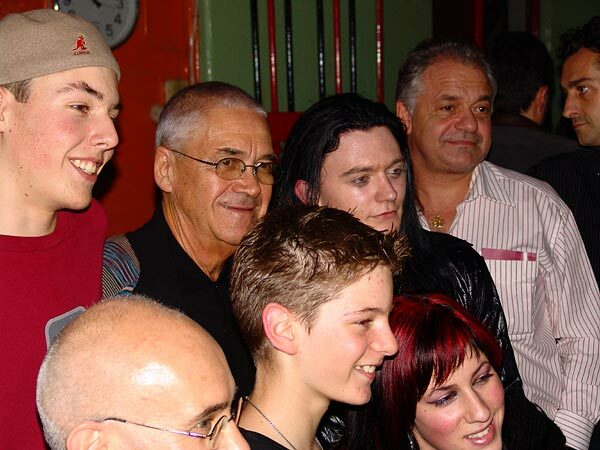 Claude Nobs and Greg's Groove Band, Montreux Drums Festival, Ned - Montreux Music Club, Saturday, October 30, 2004. Photo ID 10003907. © Jacques Lauber - fusions.ch.